The GSM Access Control is a new type advanced Access Control system, it supports dial to open the door for user or visitors. By this new type access control system, no need to install indoor intercom any more to save wiring and indoor intercom cost. 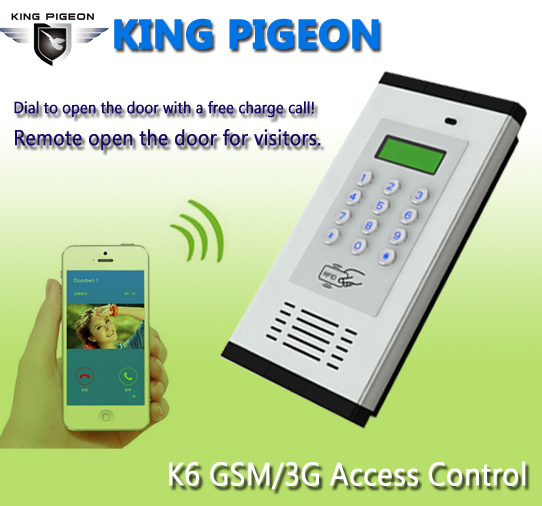 The GSM Access Control inbuilt an industrial quad band 850/900/1800/1900Mhz GSM Module (3G Module is optional), supports up to 1000 authorized phone numbers for maximum 200 room numbers, it is special for apartment access control. 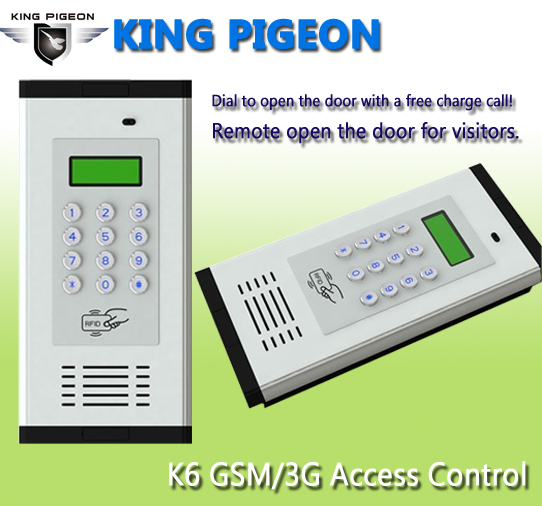 For authorized users, the GSM Access Control will reject the call from authorized number then carries out the open door action on the first 'ring', no call charges. Also, the user can use RFID card to open the door.